Though its been many a moon since all of the Harry Potter books were released, a lot of children and some adults haven't yet gotten around to reading them, or watching the movies. So take note. There is a Spoiler ahead. Today marks the 17th anniversary of The Battle of Hogwarts. In remembrance of this occasion, author J.K. Rowling apologizes for killing off fan-favorite character Fred Weasley! 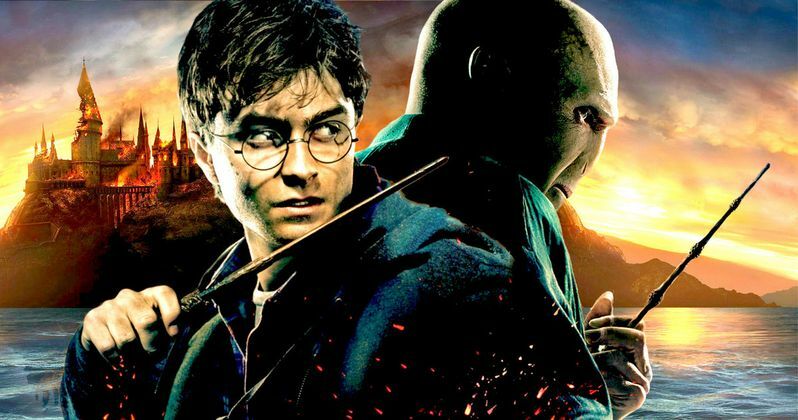 The Battle of Hogwarts took place on May 2nd, and was recounted in the final pages of the series-ending book Harry Potter and the Deathly Hallows, which was later turned into a very successful movie. During this epic fight, one-half of the Weasley Twins found himself entering the afterlife. Though he wasn't the only soul to sacrifice himself that fateful day in the name of good versus evil, he is the only one that gets a special shout out from J.K. Rowling today. The author is limiting her apologies to just one character a year.